Welcome to Istanbul. You will be transferred to your hotel and remaining of the day is yours, free to explore Istanbul. Overnight stay in Istanbul. The best option for Turkey! I was in Turkey last August with my wife. We made many request for tours with places where we wanted to visit in this wonderfull country. After many questions and answer, we finally found the people from Tayf Tours with excelent responses not only for issues regarding the tour but also advices and real time information about the isolate situation in some parts of the country. 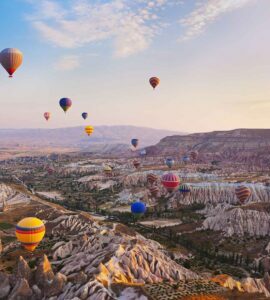 The tour was wonderfull, we visited many places in Capadocia region including the balloon trip, then we were in Troy, Pergamon, Hierapolis, Pamukkale. Apart of the places, the hotels and transportation used in our journey were very good. 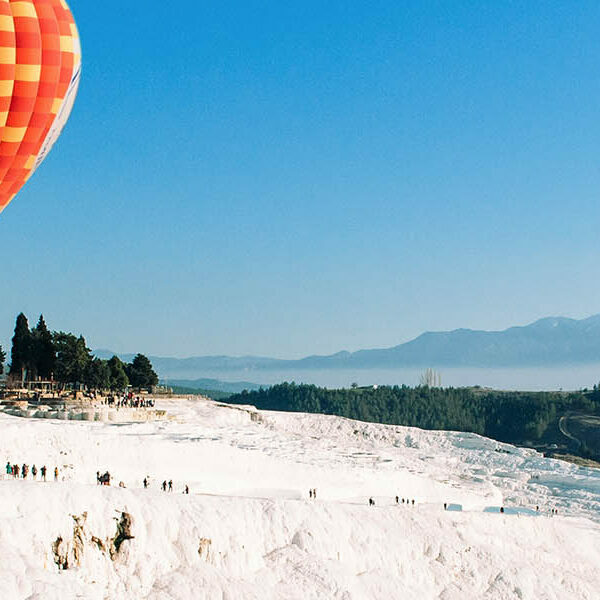 Thanks Tayf Tours for making our vacation in Turkey an unforgettable experience! Tayf tours was suggested to me by one of friends. All correspondence was through mails and the response time was quick. Once on Turkey, every thing happened as per planned itinerary and there were no delay in pick ups. Overall a well planned and executed trip. We have just completed a 10 day tour of Turkey and what an adventure! We were so lucky to have Victoria Bell of TAYF Tours co-ordinating our trip. From the start, he was helpful in suggesting the best places to visit, flexible about how long we wanted in each place, and so accommodating when we changed our minds and made adjustments. All the places we visited were just amazing and Ercin upgraded us a couple of times to the best hotels. Each of the guides he arranged were informative and pleasant and all the pick ups and drop offs were smooth and stress-free. We cannot speak highly enough of Victoria and his tour company. Thank you Victora and TAYF Tours! My husband and I travel to Turkey and Greece in April 2017 for an anniversary trip. 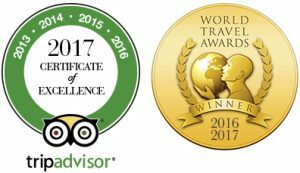 We found great reviews on Tayf Tours on Trip Advisor and were so glad that we used them. Chuck was amazing along the way, including while were on the trip. He was quick to respond to my many questions and was very patient with determining what we wanted to do. He stayed in constant contact from booking, all the way through the end of our trip. Would definitely use then again! Knowledge, fun and amazing places! 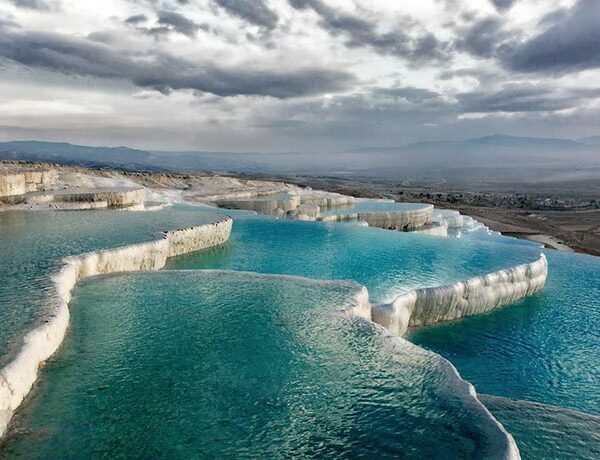 You will see the best parts of Turkey. The guides are very helpful and experts in their topics. surprisingly interesting,this tour was well organized,great tour guide [Naphia],everything went smooth,all our group had a great tour.